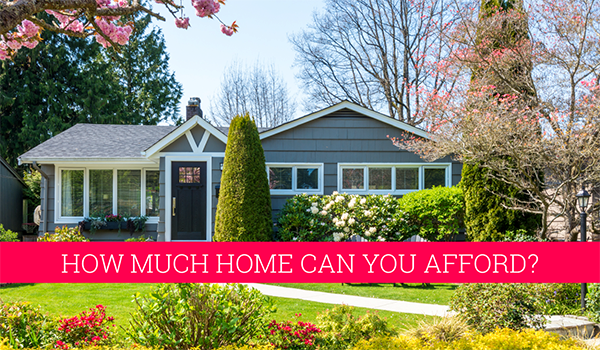 There are a few methods for roughly estimating how much home you can afford. A house payment should be no more than 25% of your gross monthly income (before taxes and deductions). Below is a table to give you a rough idea of what you can afford for a mortgage payment based upon your salary. Keep in mind that this is a guideline. There are many other factors that determine how much home you can afford. Once you know your max home payment let me show you what kind of homes are out there in your price range!